This class can be for your first experience in watercolor, or for your ongoing education. Being an “open paint” session, you can bring what you are currently working on, or Linda will give you a project to begin. Come join me and learn creative uses of watercolor. Linda teaches with a lot of individual step-by-step attention. Learn ways to strengthen your paintings. 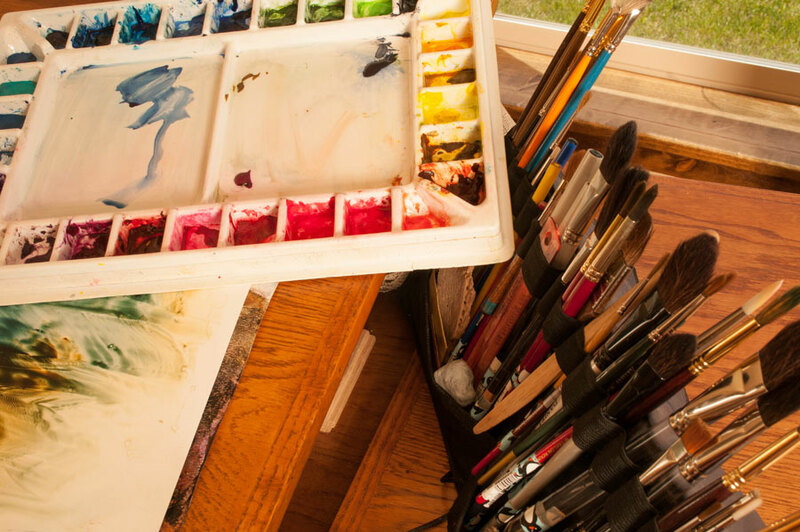 Bring a watercolor painting you’re working on, or Linda can provide a project for you. Materials are included for use in class and you’re welcome to bring your own. Whether you are a beginner, an expert or somewhere in between, all levels are welcome.